What Can a Minor Traffic Violation Do to Your Auto Insurance? As far as traffic violations go, even a minor one can see a 20 percent increase in your auto insurance premiums. Auto insurance isn’t as costly as other expenses like food, or house expenditures, or health care, but that doesn’t mean that it’s necessarily pocket change either. It may also get costlier if you commit any minor traffic violations. The way that premiums are selected is through statistics. Auto insurance companies take your driving record into consideration along with other factors to determine your premium: low-risk drivers are associated with careful and safe driving, and thus are rewarded with a low premium. In fact, they often qualify for good-driver discounts and are given an even lower premium! High-risk drivers, on the other hand, are associated with reckless driving and are given a higher premium because of the higher liability. Even if you are typically a safe driver, one minor traffic violation can put you in the latter category. When it comes to driving, it literally pays to be on the side of caution and on the side of the rules of the road. Regardless of a high or low premium, your car needs to be covered with the right auto insurance policy. 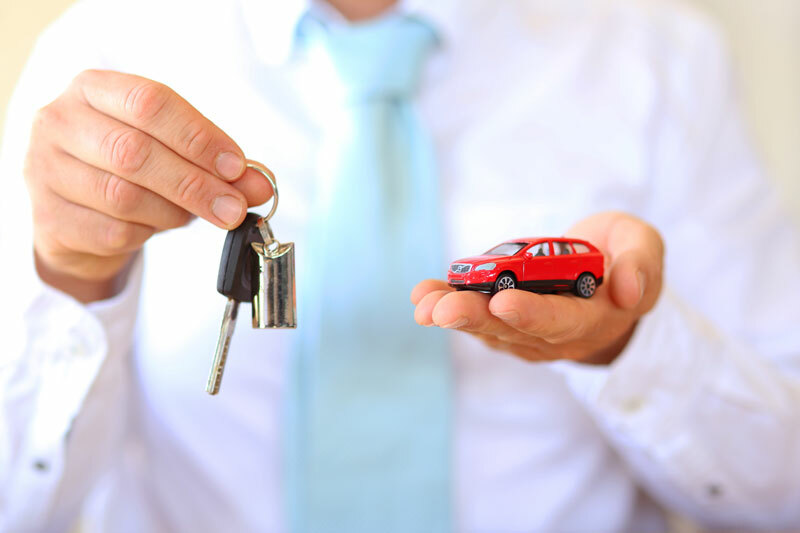 Contact Udell Family Insurance in Westlake Village, California for all of your car insurance coverage needs.